The beautiful art of wood stacking! Got a pile of firewood or logs too big for a firewood holder? Then you’ve probably just got them stacked in one corner of your yard. But there’s a lot more you can do with a heap of wood! 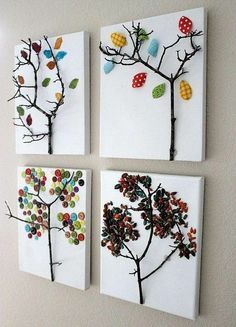 You can use that firewood to create several kinds of artwork to decorate your backyard. So while your wood piles are out there to dry, why not bring your backyard to life by creating art?